"People have been beating down the door, trying to get in to the store, while we were setting up." said Lindsay Gaskins, CEO. There's excitement in the air and give aways galore all day. So come on up to the 4th floor and cool your heels in downtown Chi Town at Water Tower Place. It's a great day to explore a fun new store. ChiIL Mama interviewed Lindsay, met the big brainy mascot, Albert, and took a video tour around the store at the press opening yesterday. We'll have that footage up for you in the very near future. In our upcoming video, Lindsay expounds on how Marbles differs from big box toy store, talks about her candy company wife and how their nephew insists that between the toy and treat connections, they're the coolest aunts a kid could ever want. She also has an in home toy tester, in the form of an adorable 15 month old daughter. We even ran into local Mom and WTTW Celeb, Miss Lori, and her youngest daughter, who were happily playing games and shopping together at Marbles: the Brain Store. Her daughter's 8 and entering 3rd grade, like ChiIL Mama's Sagezilla. Are you losing your marbles trying to keep the boredom at bay and keep your kids interested in learning over the summer? Marbles: the Brain Store can help make growing your brain fun again. Come on downtown and make a whole day of it. Check out Broadway in Chicago's hilarious gender defying musical, Pinkalicious, with a larger than life heroine and boys who aren't afraid to wear pink. It's like Hairspray for kids. Explore the world of American Girl Dolls and check out The Lego Store. Water Tower Place is not just for the boring grownups anymore. ChiIL Mama has a review of Pinkalicious coming up imminently, and a big, photo filled feature on American Girl Place shortly thereafter. Friday, when Sagezilla and I saw Pinkalicious, we ended our girls day out at the theatre with lunch at Cheesecake Factory. We both love the quirky, spiral decor and the delicious food. *Remember, Marbles at Water Tower Place is running great give aways all day, for their grand opening, if you're heading out for a downtown adventure TODAY. 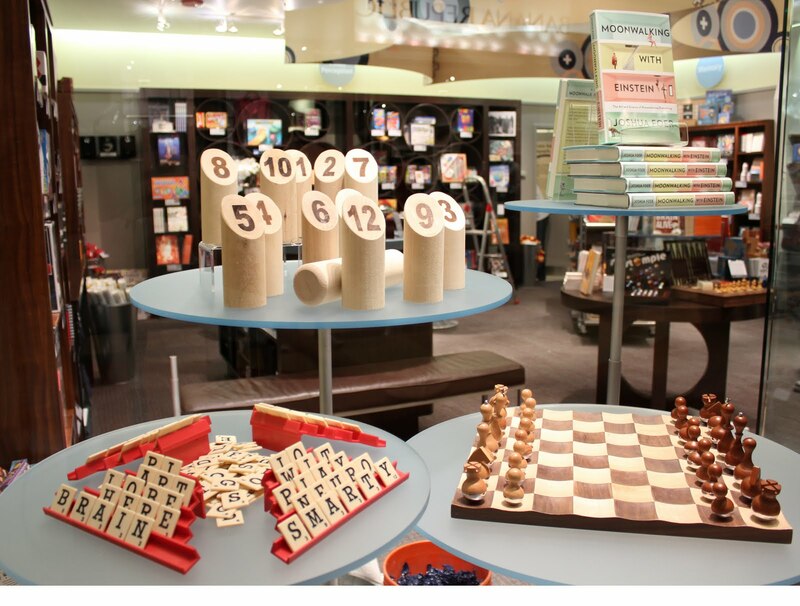 Marbles: The Brain Store, a popular specialty retailer offering creative and brainy games, toys and gifts for all ages, today announced the grand opening of its sixth Chicago-area location at Water Tower Place on the city’s Magnificent Mile. 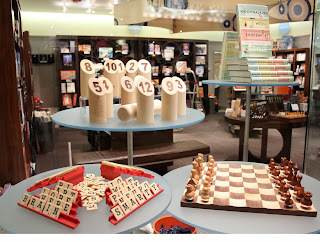 Designed to encourage customers to “play their way to a healthier brain,” this one-of-a-kind retailer offers a unique assortment of fun and wildly addictive games, puzzles, brainteasers, trivia and activity sets as well as scientifically-acclaimed software and books. Founded three years ago in Chicago, Marbles: The Brain Store offers a unique collection of handpicked, expert-tested products designed to strengthen and entertain the brain. Marbles’ mission is to make the shopping experience enjoyable and interesting in a uniquely interactive store environment. 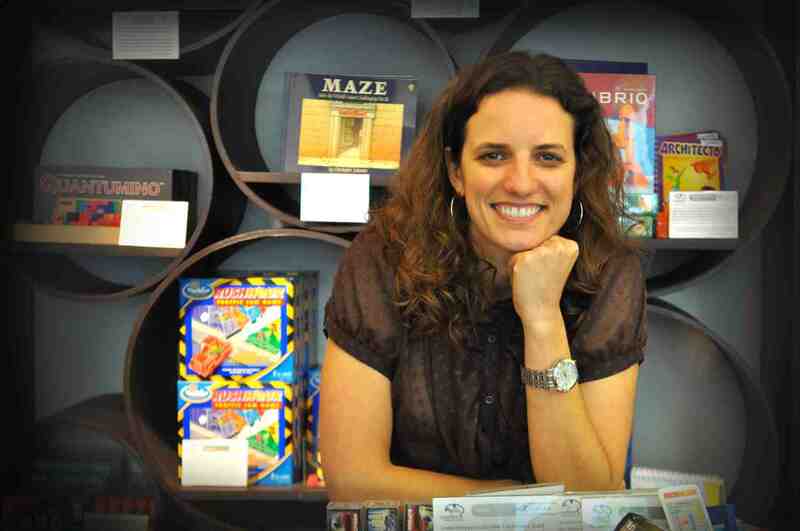 Customers are encouraged to roll up their sleeves and interact with Marbles’ enthusiastic team of brain coaches to play games, solve puzzles, check out the latest software and flip through books to find the right products for them. Marbles attracts a diverse range of shoppers including parents, teachers, therapists, caregivers, students, baby boomers and seniors. Marbles: The Brain Store operates six stores in Chicago, three in Minnesota and plans are in place for an expansion next month to the East Coast. The concept behind Marbles: The Brain Store is supported by compelling research and the latest advances in the field of neuroplasticity. Marbles’ staff is trained to know and play with every product in order to provide tailored recommendations and field questions from customers. Marbles: the brain store offers products to stimulate and strengthen the brain, ranging from scientifically-acclaimed software and books, to simply fun games, puzzles and activities. In a time of recession when stores were closing left and right, Marbles has not only succeeded, but expanded in a big way. Marbles offers the best brain-boosting games, books, puzzles and software, including several Marbles-brand products launched in 2010. Marbles offers products for five key brain functions: critical thinking, memory, word skills, visual perception and coordination. Before entering the Marbles collection, products are reviewed by a board of Brain Health Experts that consists of scientists, physicians, psychologists and other therapists. Roughly 250 SKUs are carried in the store at one time and the assortment is refreshed three times per year. Shopping at Marbles is fun, informative and hands-on. Customers can try products in-store and the sales team, called “brain coaches”, are well- trained on matters of the brain to help with product recommendations. A full list of locations, wide product assortment and the latest news and research on brain health is available at www.marblesthebrainstore.com. Additional information about Water Tower Place is available at www.shopwatertower.com. Come on in and check 'em out! The doors are officially open.